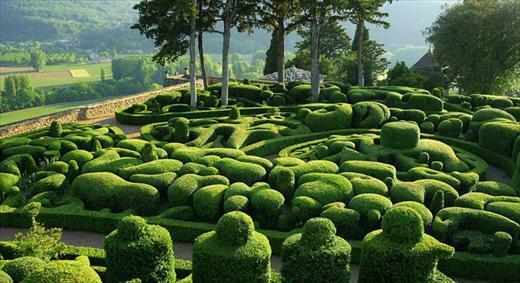 AnOther Mag have recently posted a small list of their favourite gardens, including the gardens of Marqueyssac in Vézac, France and Keukenhof in Lisse, Holland. It’s worth spending some time exploring their website, as AnOther has a keenly curated collection of fashion, art and culture pieces, including these great photographs of the beautiful Rachel Weisz by Craig McDean. 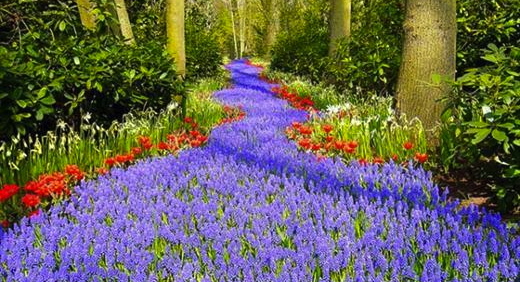 I promise to create my own list of favourite gardens soon.